12 Days of Christmas? How about 12 days of oats! 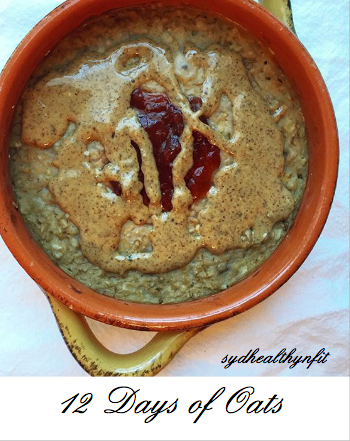 In this ebook, I share some of my all time favorite, easy oat recipes. Vegan recipes included! Healthy eating doesn't have to be boring. Buy now and get started making some delicous oatmeal combinations.